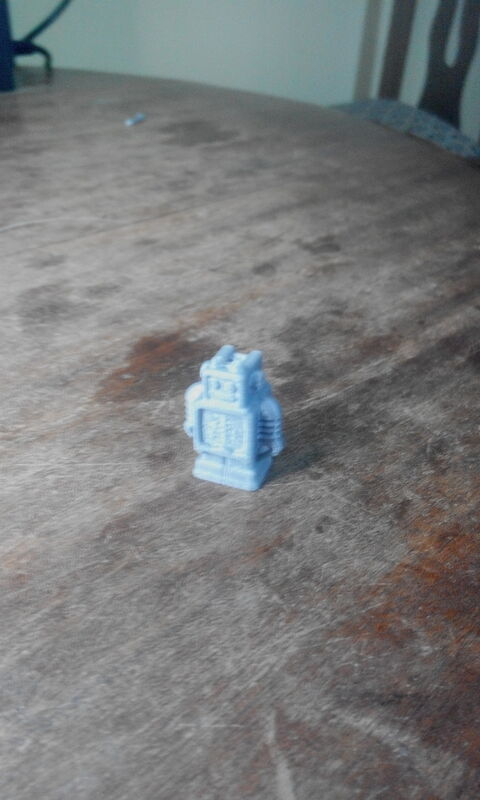 I printed this ultimaker robot on the 17th of May 2016. It is my first print! Purchase and Delivery of a 3D printer to Cameroon. Hello, this is Ariel from Cameroon, a country in Africa. I tried ordering a 3D Ultimaker printer but was told direct delivey to Cameroon is not possible. Can someone help me out with that, please? Some friends and I want to start a 3D project in Cameroon.